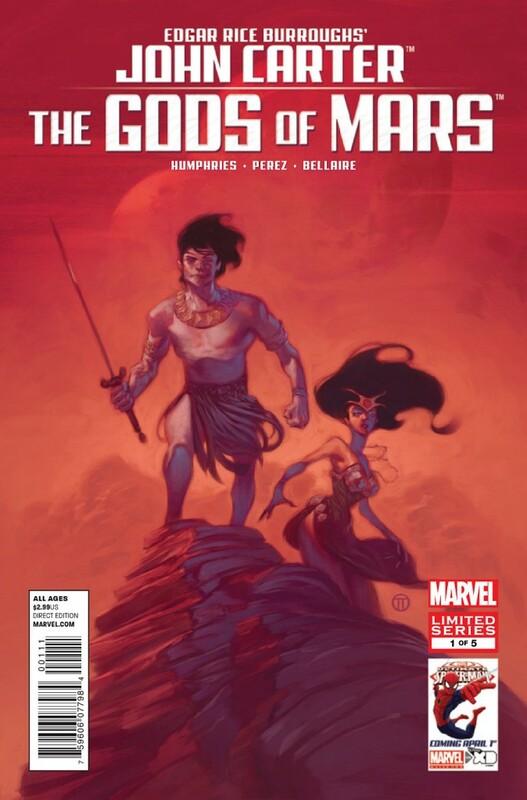 To celebrate the release of JOHN CARTER: THE GODS OF MARS #1 – Artist Ramon Perez has agreed to come and join us at the Lounge at 5PM for a special signing! We will have PLENTY of copies of the new comic (published by Marvel) on hand as well as some copies of Jim Henson’s Tale of Sand. CGC has been kind enough to approve a Witness for the signing, so all copies signed are eligible to be submitted for grading under the prestigious Signature Series label!